Headphones have evolved over the years, from wired over-the-ear style, to wired and wireless models that can control the volume of the audio device. This added variable of power and volume control at the headphones presents the need for mechanical testing to ensure a quality product and consumer usability. A defective power source or volume control can lead to an unusable product. This is where compression testing is important in defining the user specifications and inspection important to ensure a quality product is delivered. 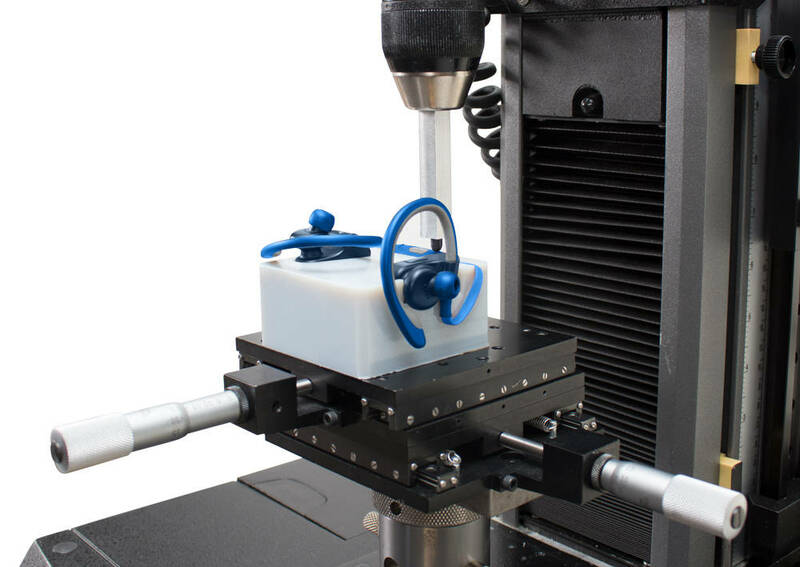 Instron’s single column electromechanical testing systems are designed for low-force testing. Various XY stages are available that can move to test in the X-Y direction and rotary. 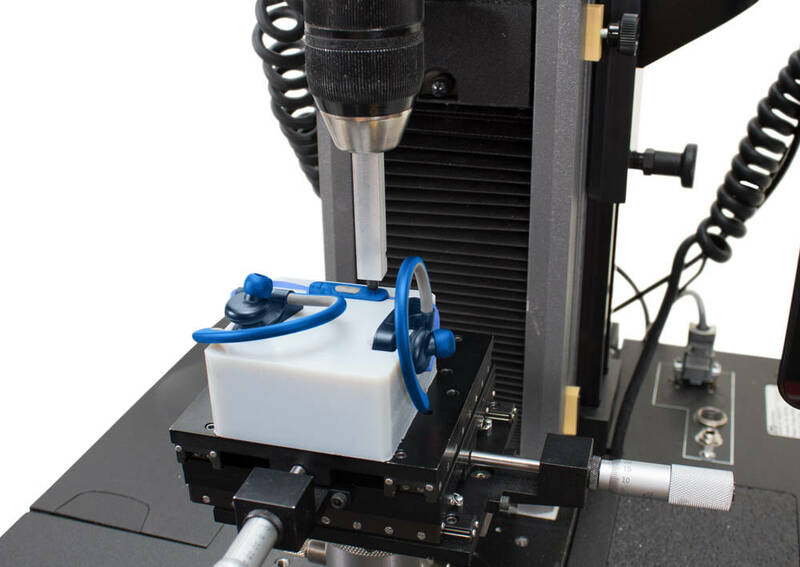 Puncture probes with various radii offer button or touch testing to meet product specifications. Instron’s Bluehill® Universal with TestProfiler software allows ramp testing with holds to meet any test procedure requirements. This flexibility allows manufacturers to have varied design criteria, such as length of time a button is compressed, and at what force before a signal is engaged.